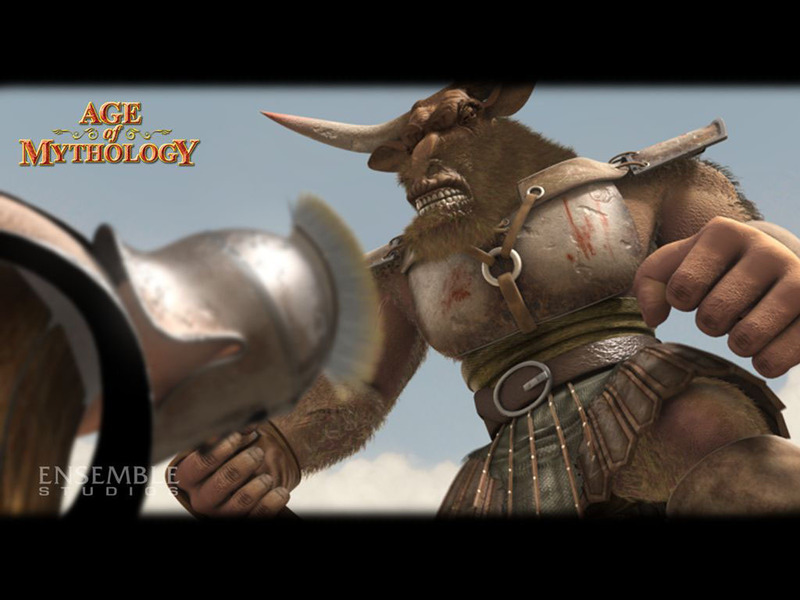 Age of Mythology - Minotaur. . HD Wallpaper and background images in the Greek Mythology club. This Greek Mythology wallpaper might contain lippizan, lipizzan, and lippizaner. its very easy to kill if you know what your doing.